Akiva received his BA in Classical Languages from Yeshiva University, and an MA in History from Columbia University. He has served as the Orthodox Rabbinic Advisor at Harvard Hillel and was the Rav of Congregation Shaarey Tphiloh in Portland, ME for nine years, until he and his family made aliyah to Israel in 2014. 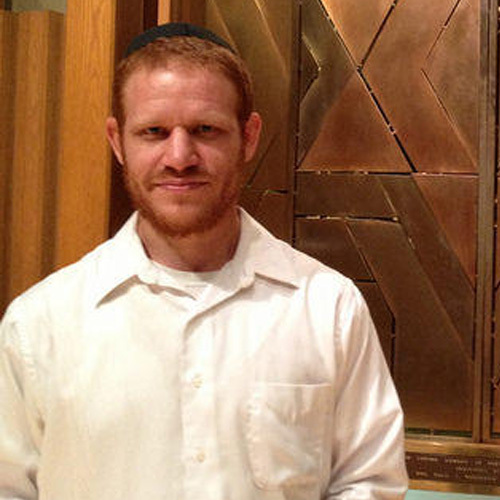 He is currently the Coordinator of English Language Educational Projects at Ne’emanei Torah Va’Avodah.